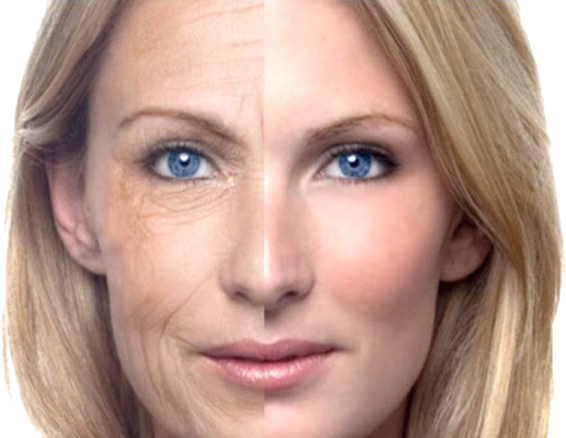 The effects of a micro needling pen are not permanent, so clinicians recommend a maintenance program which could include quarterly procedures to keep skin looking it’s best. 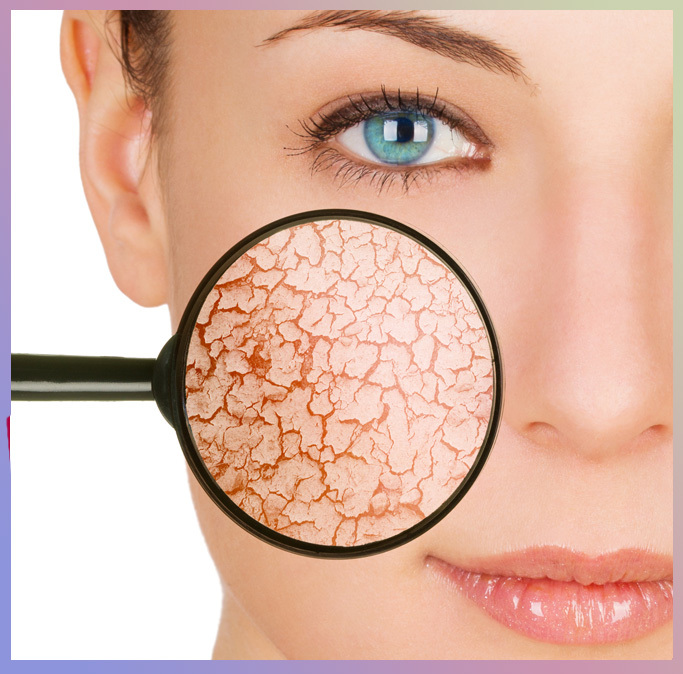 This along with an effective home skin care product routine will prolong the results and increase effectiveness. Both the Nano and microneedling treatments use a pen like device that oscillates a tip up and down to stimulate a skin reaction. 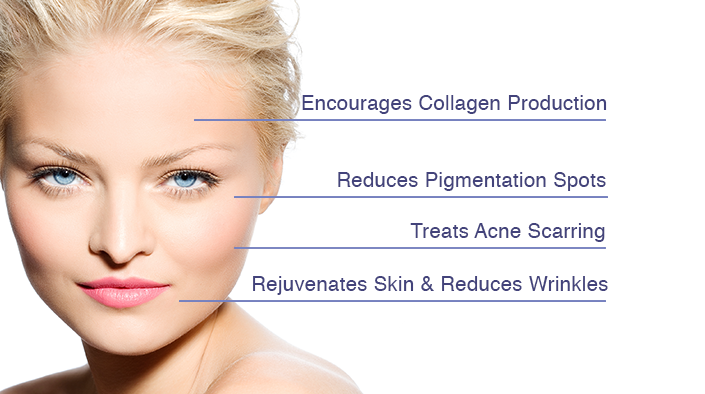 They both induce cell turnover, serum infusion and provoke the healing process that results in skin transformation. But what is the difference? 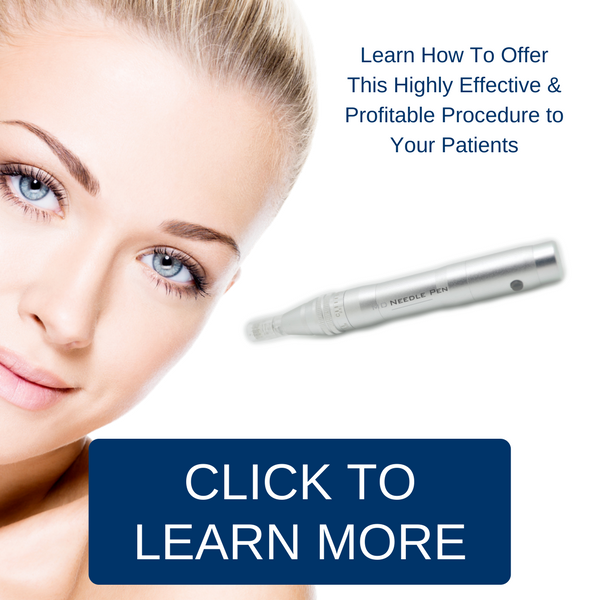 MicroNeedling or Collage Induction Therapy as it also is called, is done with a small hand held devise that makes tiny controlled punctures called a micro-wounds, or channels. These micro-wounds trigger the bodies healing process to produce new collagen and elastin within the dermis, (lower layer of the skin). Also new capillaries are formed for improved blood supply. 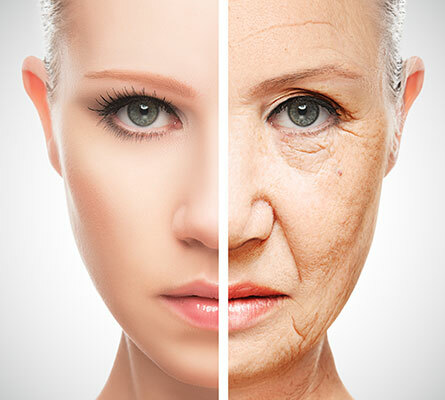 Medical microneedling of the skin uses the bodies natural healing process to stimulate collagen and elastin production. 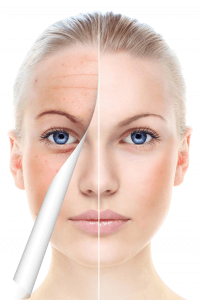 The MD Needle Pen treatment creates controlled depth micro-injuries to the skin tighten which helps to lift and rejuvenate the skin, reduce the appearance of fine lines and wrinkles, minimize pores, stretch marks, and scars. 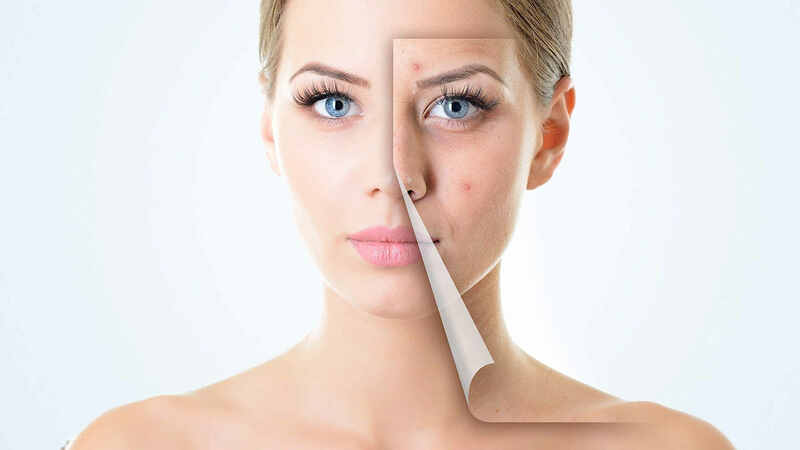 The micro channels created by the microneedling procedure also allow for optimal absorption of topical products, enhancing their effects in the skins deeper layers.